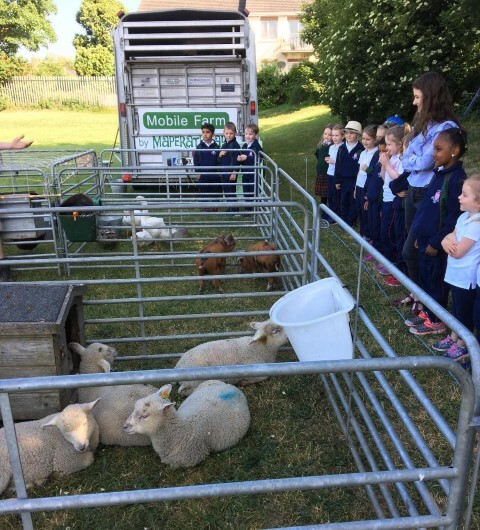 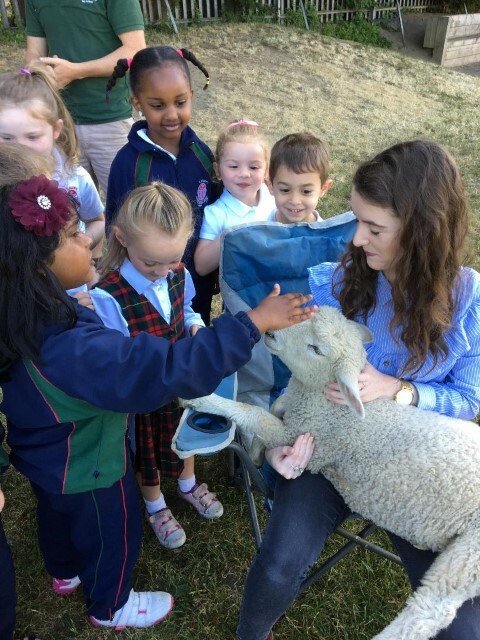 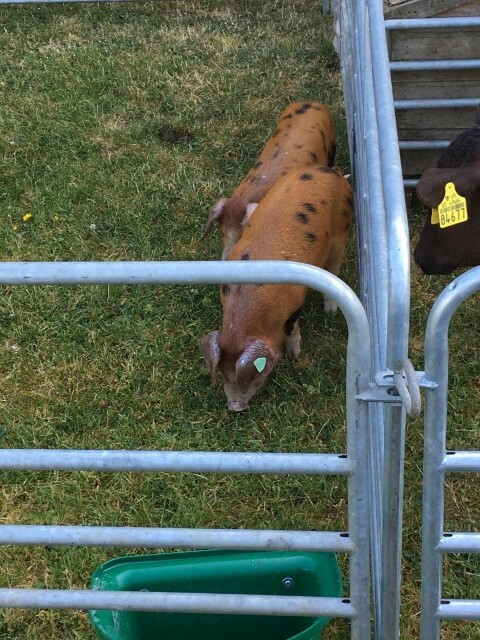 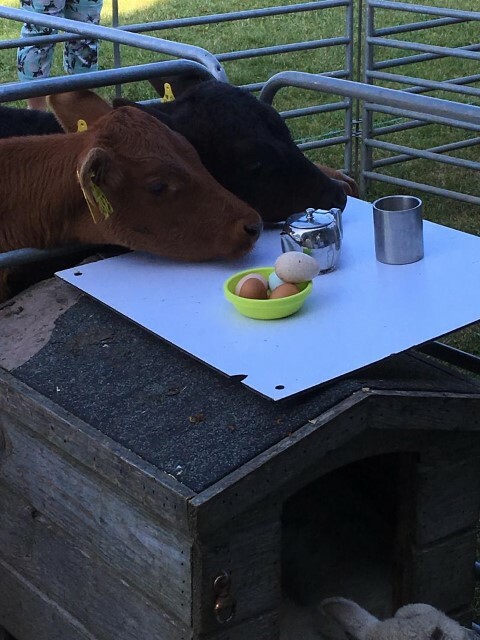 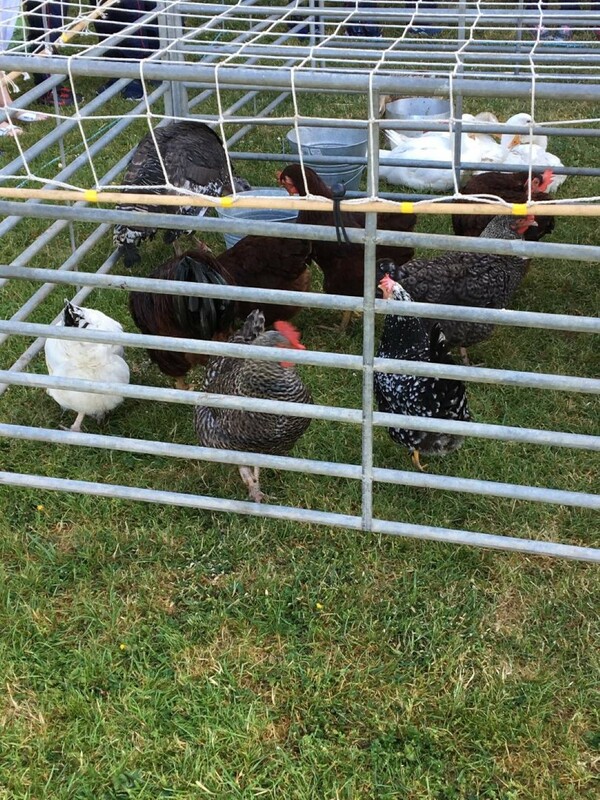 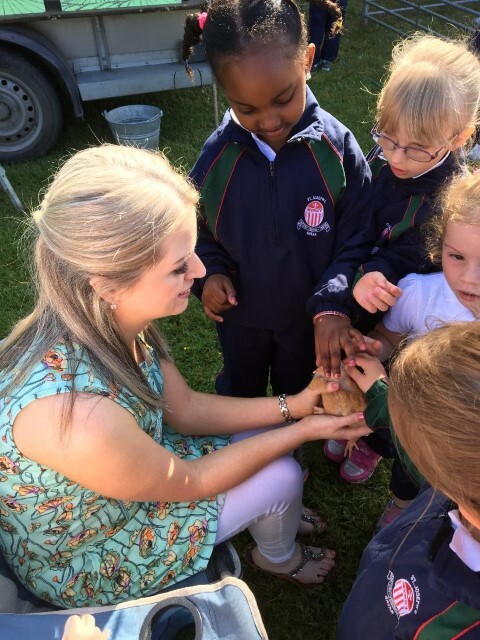 The school arranged a visit of a Mobile Farm on Wednesday 6th June for pupils to meet farmer Eoin and some of his farm animals. 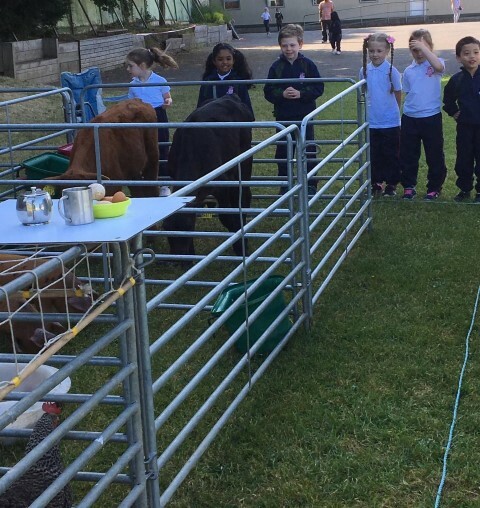 Each class got to visit the farm and listen while Eoin explained about each animal. 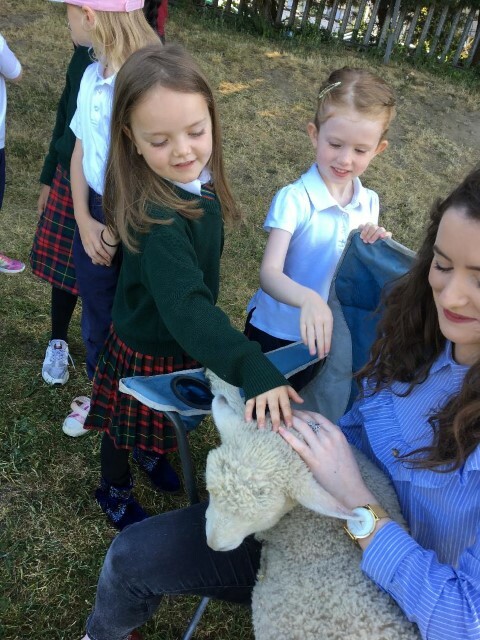 The sun shone and the children got the opportunity to see farm animals up close. 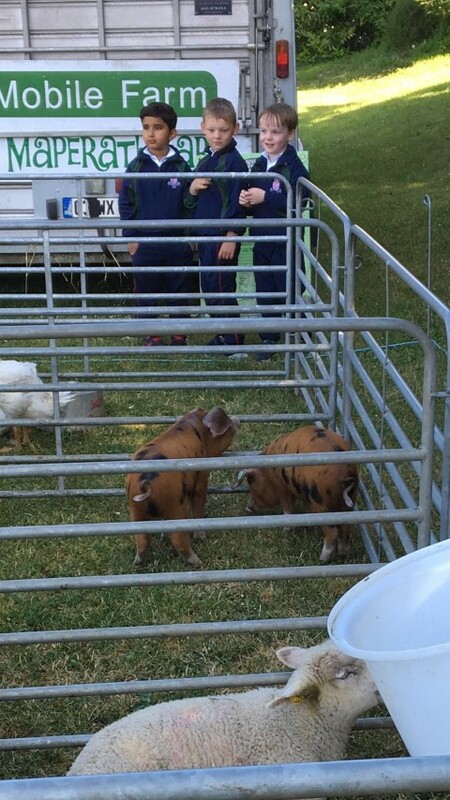 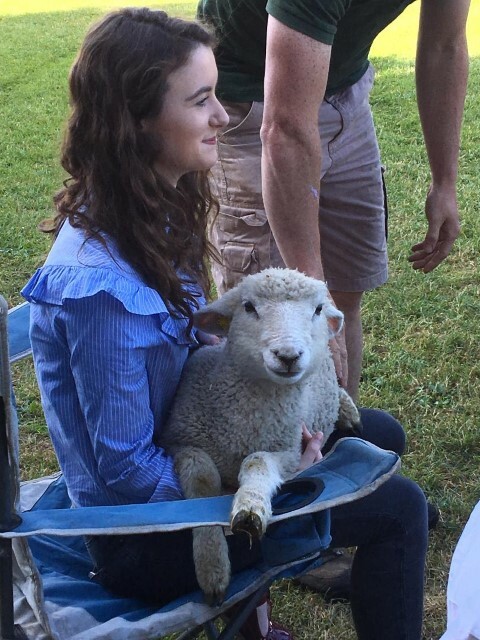 They even got to pet some of the animals.